SKU: BLAW67. 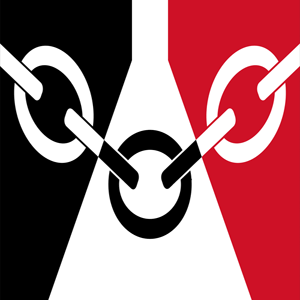 Tags: Black Country, Black Country Flags, blackcountry, flag, Flags. Hand Flag size 9″ x 6″ (23cm x 15cm) with black plastic stick. 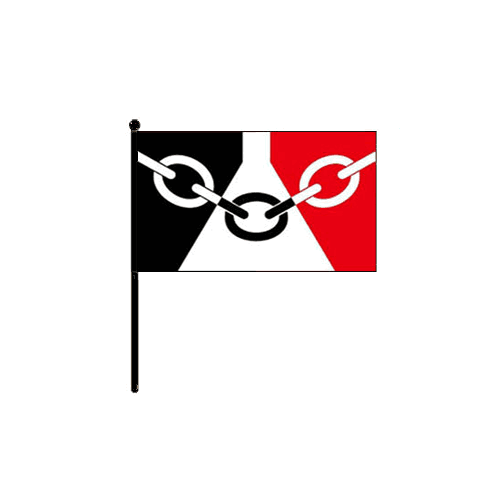 Supporting my early days from the Black Country and proud to fly my flag. Good quality, excellent delivery times. Thank you. Really pleased excellent value and well made.I will definitely recommend your Company to my friends. Well done and thank you???????????????? What a great idea and a struking flag. Great Service.